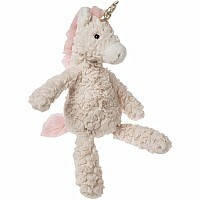 Looking for a soothing toy for boys and girls? 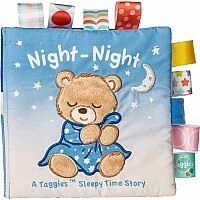 ﾠSay goodnight to Starry Night Teddy, our adorable bear, that's the perfect, gender neutral companion for day or night. 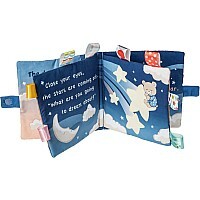 6" x 6" Book featuring Starry Night Teddy in a fun, calming, short bedtime story. - Fabric applique cover. 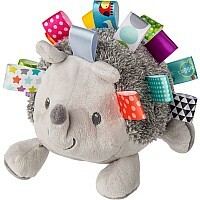 - Lots of Taggies ribbons. - 8 pages. - Velcro closure. 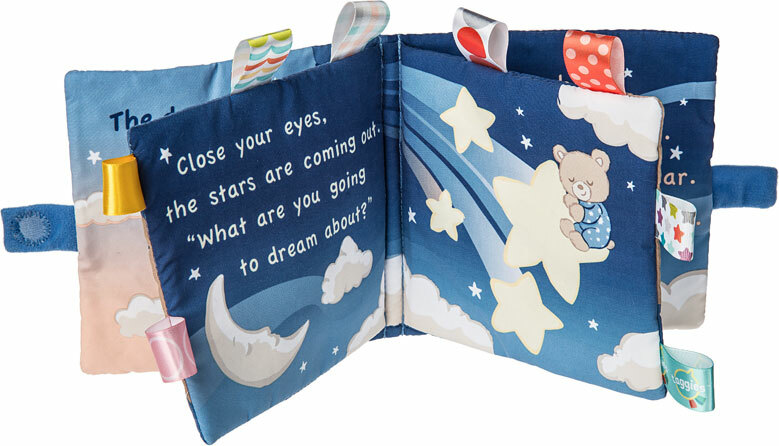 - Crinkle paper and squeaker inside. - Book pages get darker as the story goes on. - Labeled machine wash, air dry. 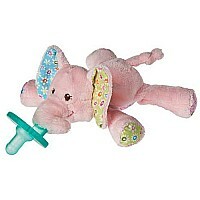 Crinkle paper and squeaker inside. 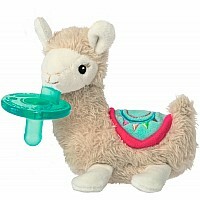 Lily Llama Wubbanub - 6"